Even though heart disease cases have declined in recent years, it is still American’s number one killer. What’s good is that we already know how to prevent cardiovascular illness, namely heart attack and strokes. It is evident that a daily practice of healthy eating and exercise can make the most significant difference. Salmon and other fatty fish like mackerels and sardines are great food sources for a healthy heart. It’s because they carry large amounts of omega-3 fatty acids, noted in studies to decrease the chance of arrhythmia (abnormal heart rhythm) and atherosclerosis (build-up of plaque in the arteries) and lower triglycerides. 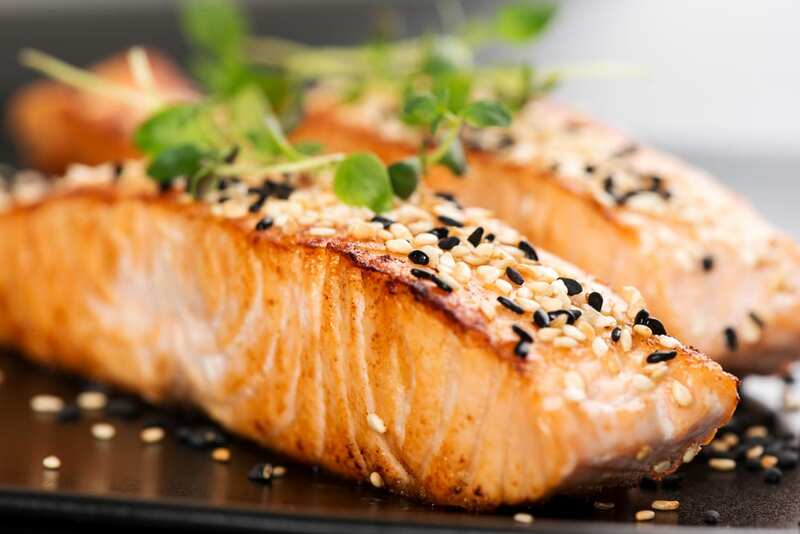 The American Heart Association suggests consuming fish especially fatty fish at least twice in a week. Omega-3 fatty acids are available too as dietary supplements. Oatmeal has a high level of soluble fiber, which can reduce your cholesterol level. 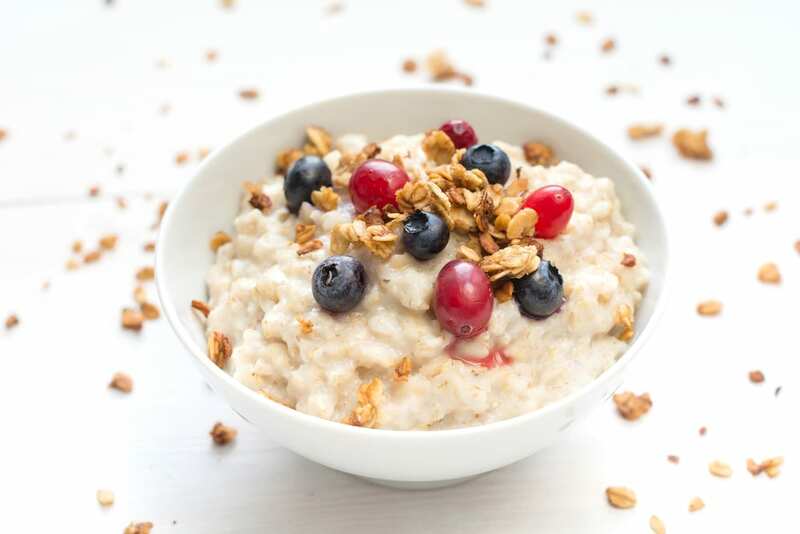 Dietician Lauren Graf, a co-director of the Cardiac Wellness Program at Montefiore Medical Center in New York City, suggests avoiding prepared oatmeal, which usually contains sugar. Other whole grains that are also best for the heart are pasta, grits, and bread as long as they contain the entire grain. Not only blueberries but also strawberries and other berries out there. A study for women of ages 25 to 42, done in 2013, says that those who consumed more than three servings of berries a week have a lower risk of heart illness by 32% compared to those who consumed fewer amounts. This is a benefit from the most important subclass of flavonoids (antioxidants), the anthocyanins, that can lower blood pressure level and cause dilation of blood vessels. 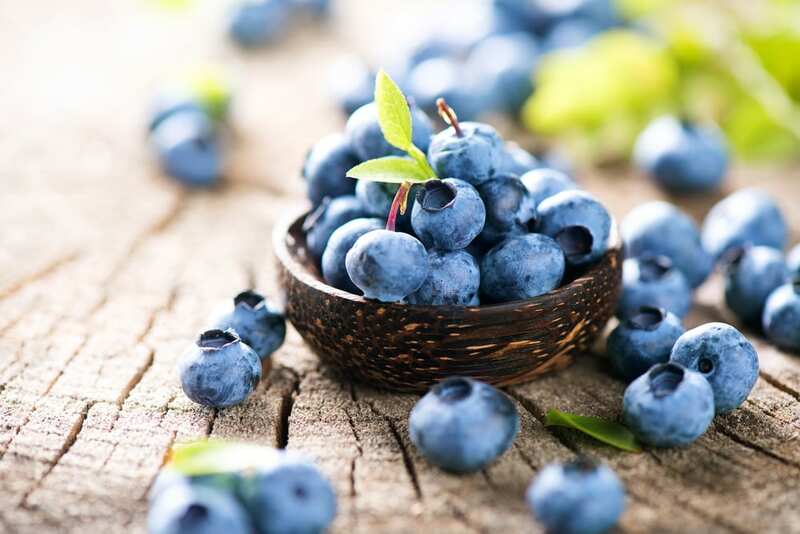 Anthocyanins are essential pigments that give berries their purple, deep red, or blue shades. Berries are on the list of Top 10 Foods that are Rich in Anti-oxidants. Many studies have announced that dark chocolate may be very helpful to your heart. 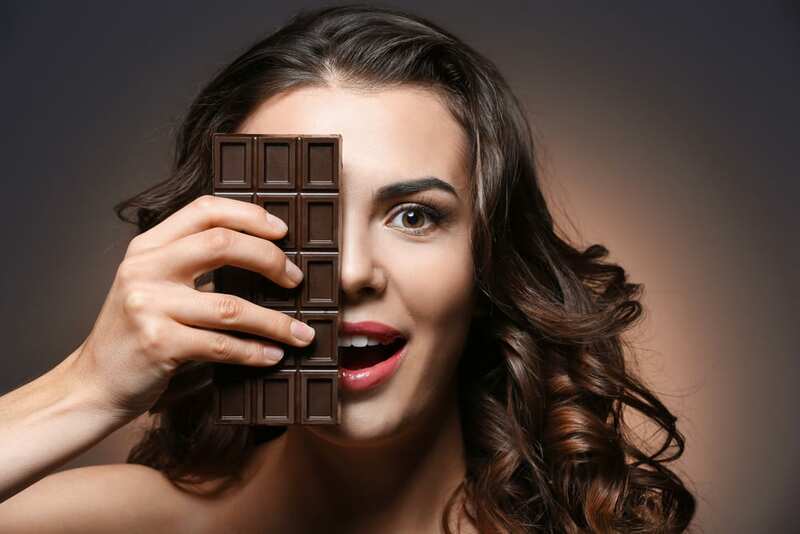 In 2012, they discovered that eating chocolate every day could lessen nonfatal heart attacks and stroke in those at great risk for these illnesses. This is only for dark chocolate, that is made up of 60 to 70% cocoa. Your favorite dark chocolate includes a flavonoid named polyphenols, which can improve blood pressure, lessen inflammation, and prevent clotting. Sadly, milk chocolate and sweet bars don’t have that same effect on your heart. 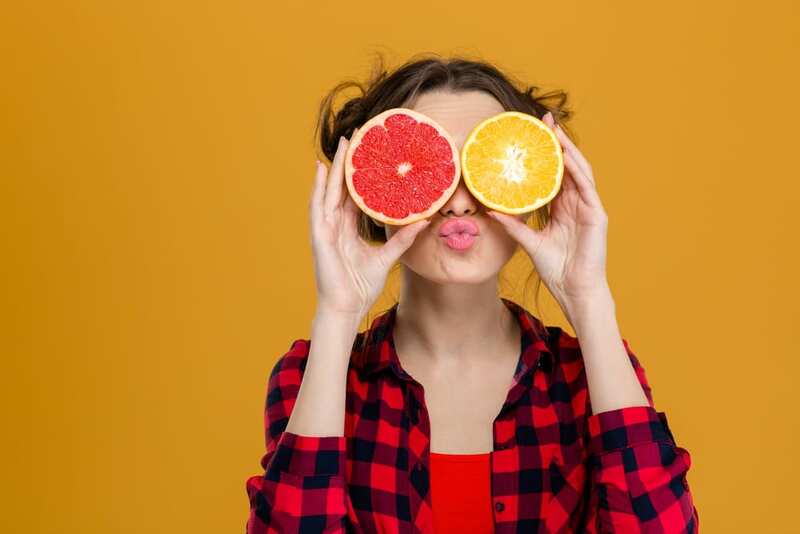 In 2012, a study showed that females who absorbed high quantities of specific flavonoids seen in oranges and grapefruits have a lowered risk of having an ischemic stroke by 19%. Citrus fruits also possess a higher quantity of vitamin C, which has been associated with a lesser chance of heart illness. Be cautious of citrus extracts that include added sugar. And be informed that grapefruit juice can affect the action of the statins, drugs that lower the cholesterol level. Soy products, like soy milk and tofu, are a helpful way to combine protein to your menu without toxic cholesterol and fats. These soy products have a great amount of polyunsaturated fats (healthy for the body), vitamins, minerals, and fibers. 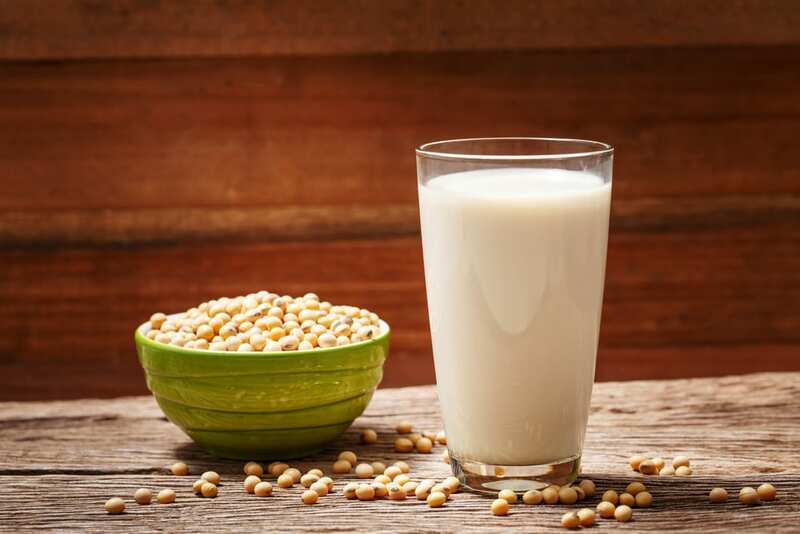 Soy proteins can lower “bad” cholesterol or known as LDL. Make sure the potatoes in your meal are not deep fried. Boiled potatoes can be good for your heart. 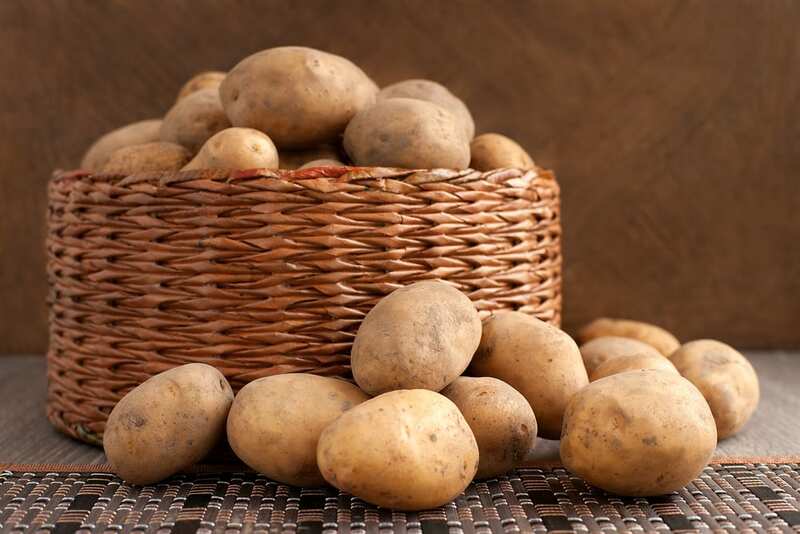 Potatoes can help lower the blood pressure level because they are rich in potassium. And potatoes are high in fiber, which can help decrease the chance of heart illness. It’s great that there’s increase in consumption of tomatoes in the U.S. Tomatoes also possess a large quantity of potassium just like potatoes. Also, they are also a good source of lycopene. 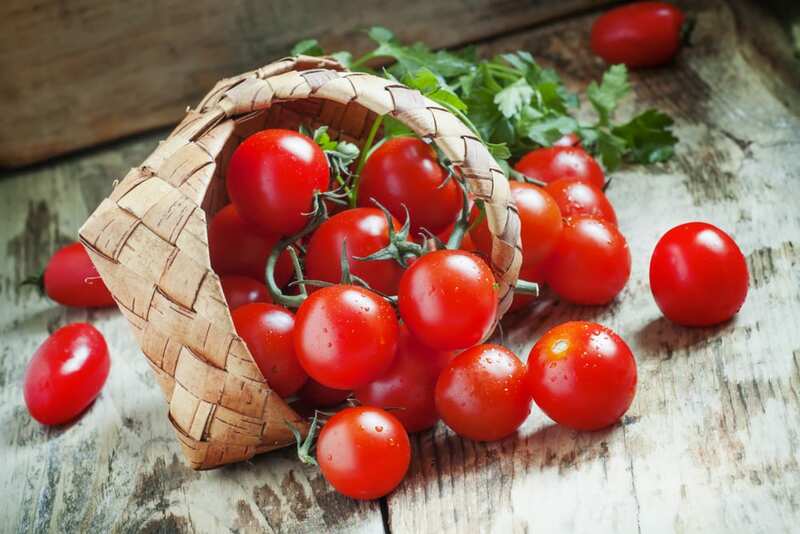 Lycopene composes carotenoid that may assist in getting rid of “bad” cholesterol, keeping the vessels open, and reducing the chance of heart attacks. Walnuts, almonds, peanuts, pistachios and macadamia nuts contain fiber that is good for the heart. They contain the essential vitamin E that aids to reduce harmful cholesterol. Walnuts contain high amount of omega-3. 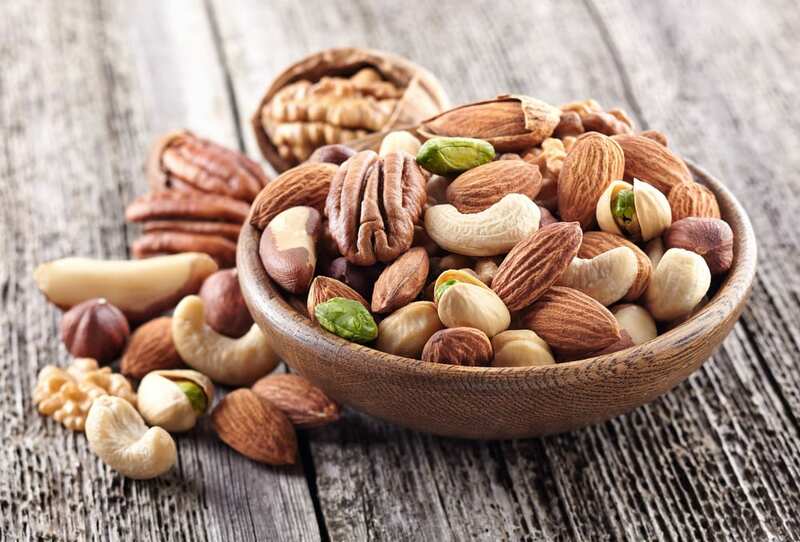 According to some studies, people who eat nuts daily are leaner compared to those who don’t, and they have the lower chance of having heart diseases. Always choose the varieties that have lesser added salt. Because they grow from plants, legumes like lentils, peas, and beans are high in protein. 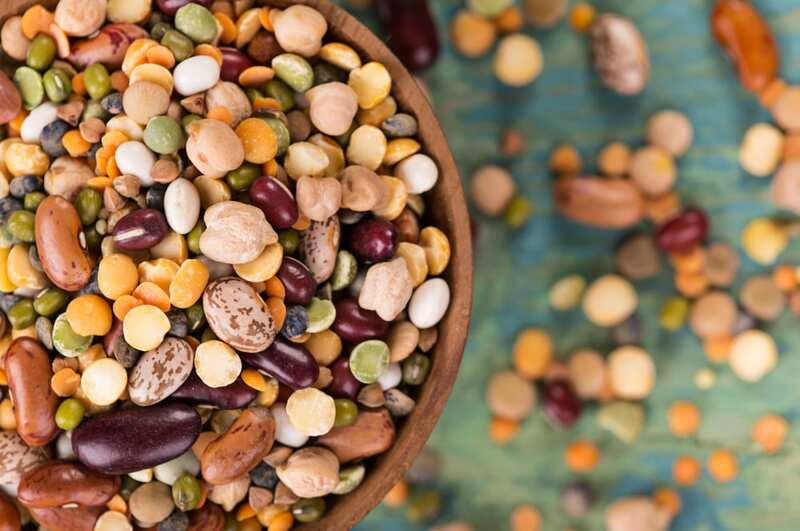 Research says that people who consume legumes at least 4x a week have a lowered chance of having a heart illness by 22%. Legumes also help to manage blood sugar level of diabetic patients. It is important regulate blood sugar so as not to acquire undesirable diabetes complications that include heart disease. Know the 10 Reasons Why Sugar is Bad and Dangerous to your Health. According to Landmark research, those at risk for heart illness who are on a Mediterranean diet (high in fruits, grains and vegetables) boosted by nuts and with four tablespoons of olive oil a day have 30% less chance of having a stroke or heart attack. 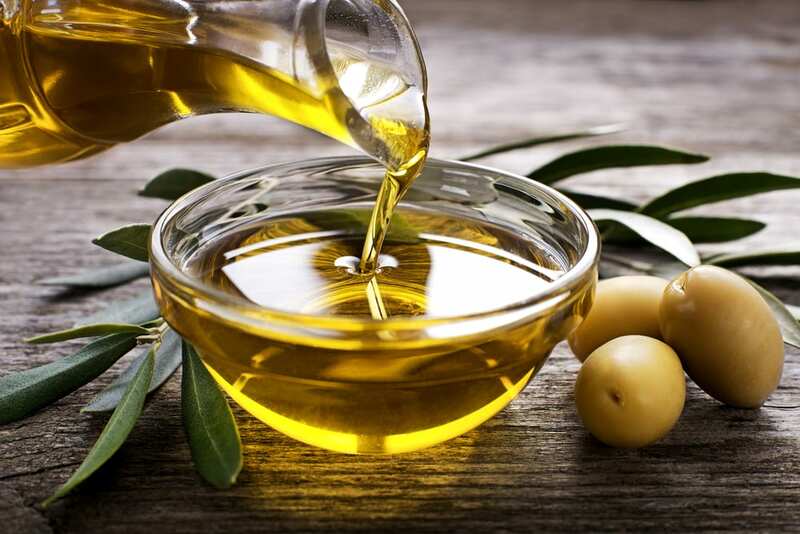 As a great source of monounsaturated fats, olive oil can help lower the blood sugar and cholesterol levels. Olive oil is an excellent source of monounsaturated lipids, which can assist to lessen both cholesterol and plasma sugar levels. 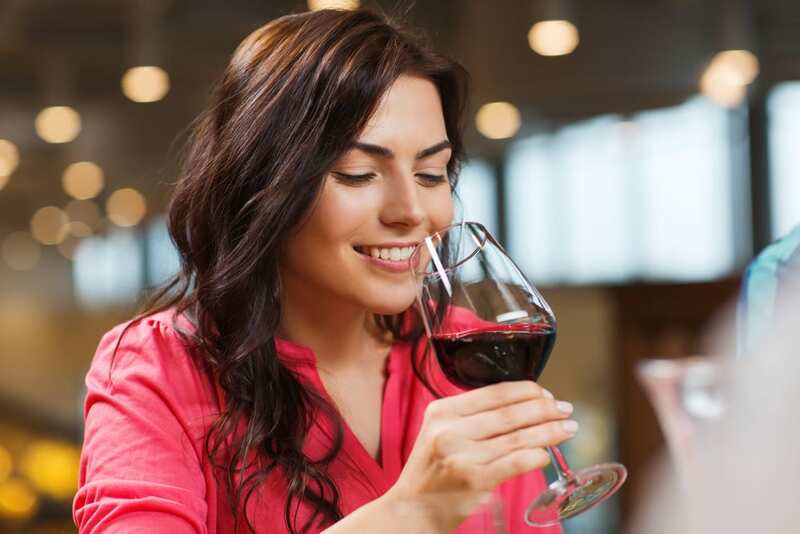 Red wine in moderation can lower the risk of heart disease but higher amounts can actually increase the chance of heart problems. It contains antioxidants that can lower the chance of having coronary artery disease. Green tea is Asia’s favorite hot . In 2013, a study showed that those who consume four or extra cups of green tea every day decrease the chance of cardiovascular illness by 20% than those who rarely consume it. Green tea helps lower triglycerides and LDL cholesterol, which is good for the heart. Here are the Top 10 Healthy Benefits of Green Tea. These vegetables contain carotenoids which act as the human body’s antioxidants. They are rich in vitamins and minerals and with a high amount of fiber too. 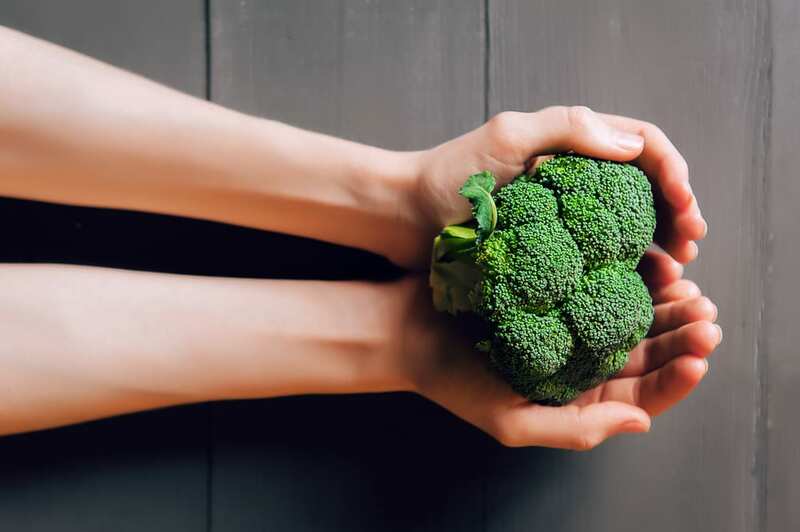 Check out these 10 Simple to Cook and Healthy Broccoli Recipes. Good news for coffee lovers! 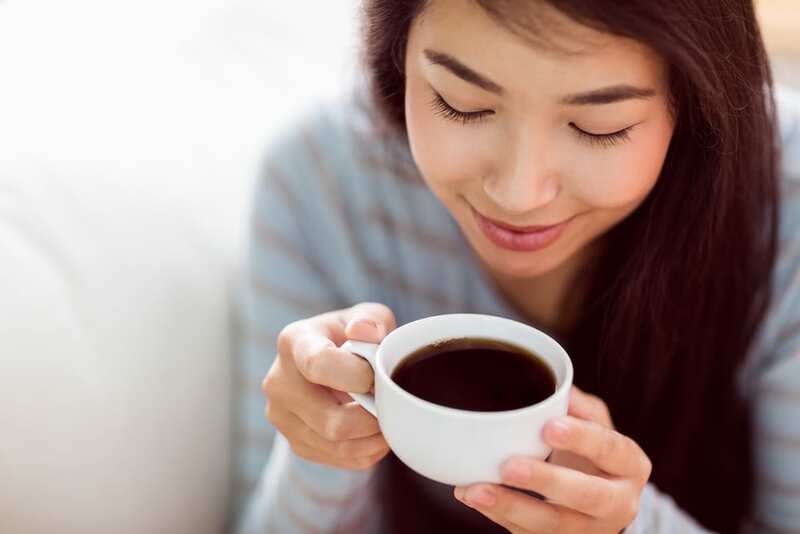 One study showed that people who consume more than six cups of coffee every week have a lower chance of dying from heart problems by 10 to 15%. Another study showed that two cups every day can even lessen the chance of stroke and heart attack by 30%. Flax Seeds and also chia seeds are high in Omega-3 fatty acids. 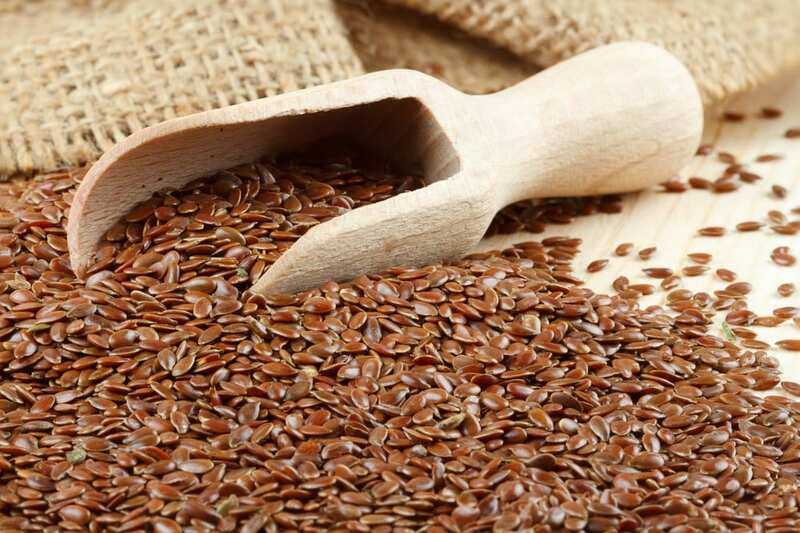 Also high in fiber content, flax seeds are good for your heart. Seek them with other heart-healthful foods, like concentrated cranberries, blueberries, oatmeal or constant blended soy milk and fruit to form a smoothie. 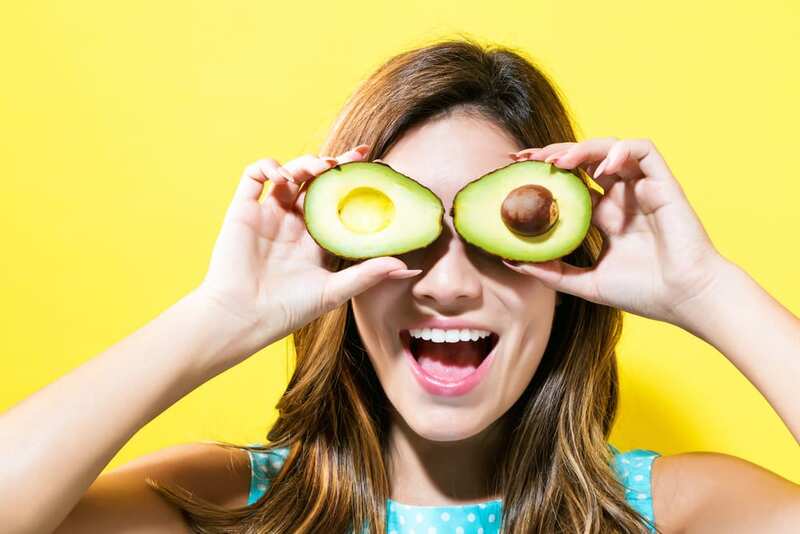 This soft, delicious fruit has become popular for giving the heart and body with healthful fats. It is loaded with the monounsaturated fats that may help to lessen heart illness risk factors, like cholesterol. It is also rich in potassium and antioxidants. 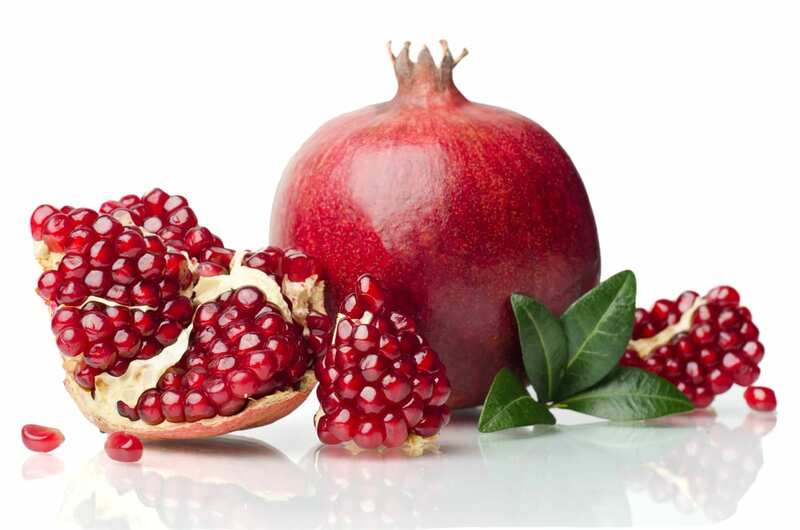 Pomegranate includes various antioxidants, such as heart-promoting anthocyanins and polyphenols. A study about patients with heart disease showed that an everyday shot of pomegranate juice for three months revealed good improvements in patients’ blood flow. It is essential to include it in your menu.